Sinner guides us through Lino's Catholic spiritual journey. I applaud him not for taking the Protestant "I am a sinner, we are all sinners", but admitting how and why he is a sinner and showing how he is working to be the best Catholic that he can be. 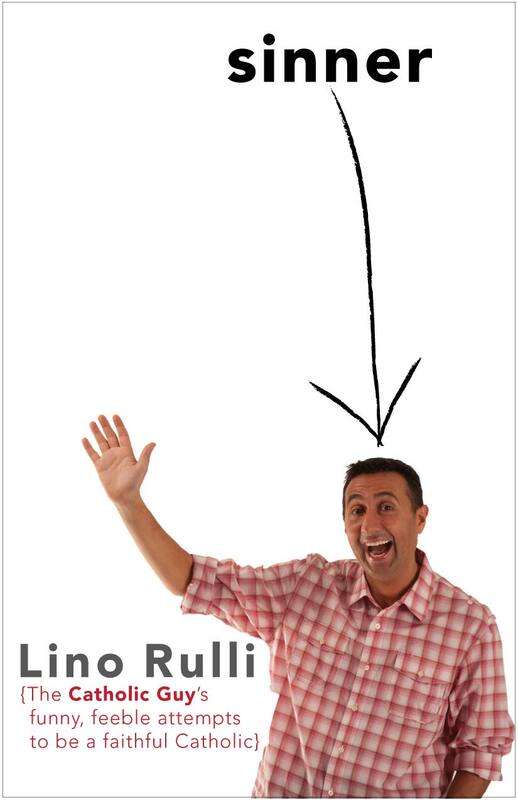 Mr. Rulli (I like the ring of that too) uses his great story telling skills to let you into his life and his mind. At the end of each chapter, he is sure sure to leave you smiling, thinking, and pointed toward the Catholic faith. This book probably be a fall of your horse like St. Paul type deal, but I love that Lino understands that we must follow God and play our part. Maybe this book just needs to change us a little bit, maybe this book was only written for one person, but this is God's will. I will finish with a quote from his final chapter, "At the end of my life, I want to be able to say I fought the good fight, I finished the race." And isn't that all that really matters? 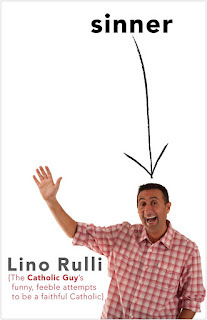 If you have SiriusXM Radio, tune into Lino as he hosts The Catholic Guy show. This review was written as part of the Catholic book reviewer program from The Catholic Company. Visit The Catholic Company to find more information on Sinner. They are also a great source for a Catechism of the Catholic Church or a Catholic Bible.